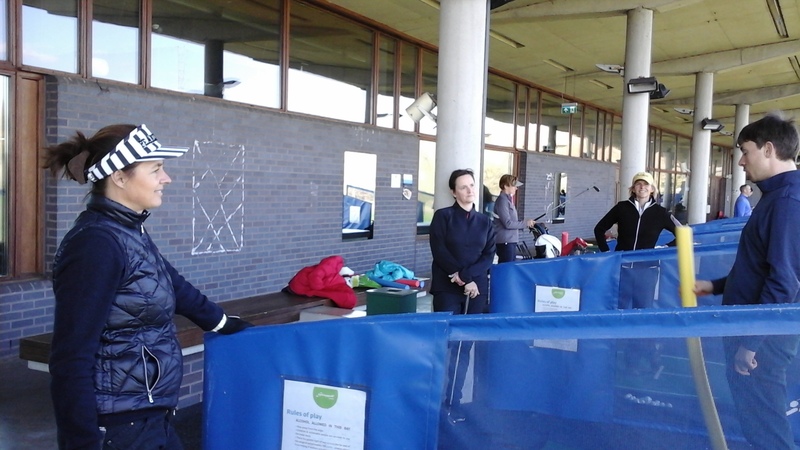 A further coaching session with Charles Sandison-Woods took place today, Sunday 24th March at Northwick Park focussing on key skills for improving approach shots. 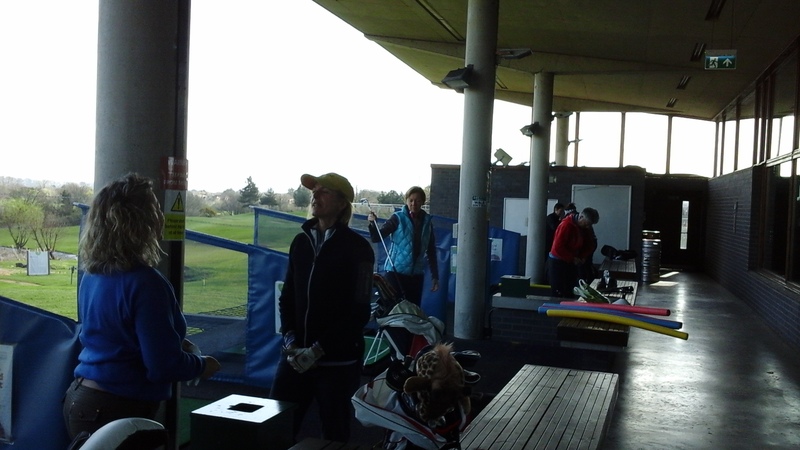 Again Charlie was on hand for individual guidance but we worked alone or in pairs experimenting with our approach clubs using quarter, half and three-quarter length back swings in combination with other variables such as speed/tempo, loft, height , shaft and ball positions. The Trackman was set up so that we could get a sense of the yardages our shots were producing. A valuable and thought provoking session for all who took part.